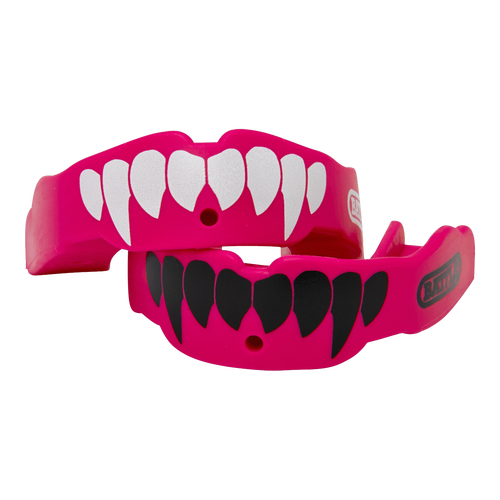 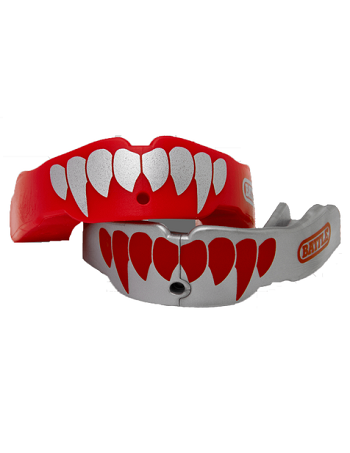 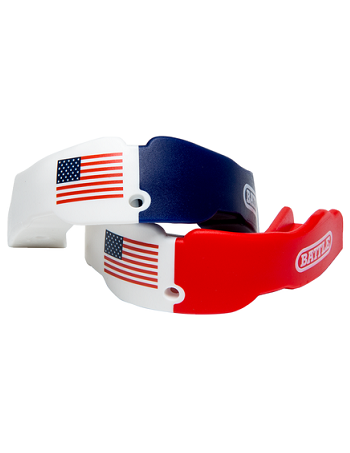 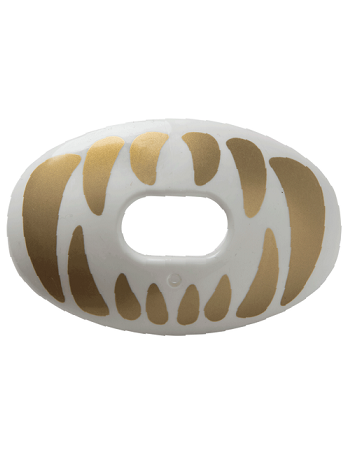 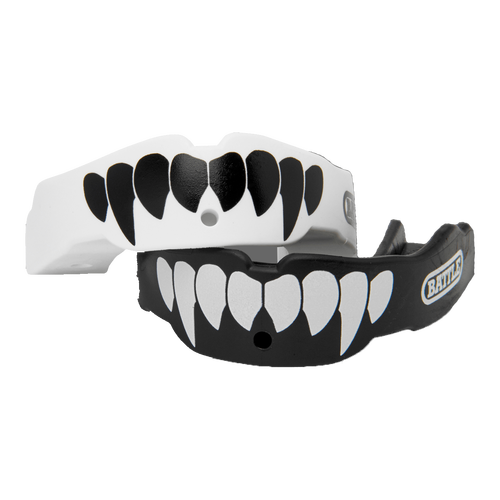 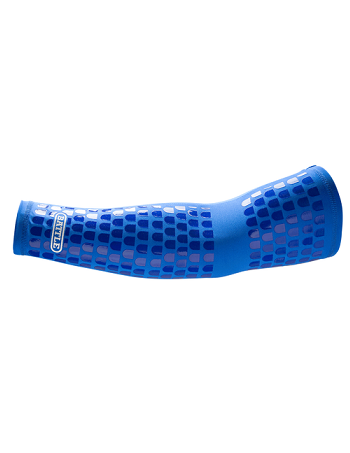 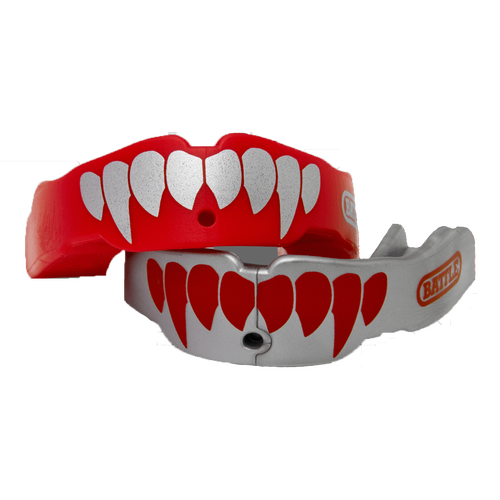 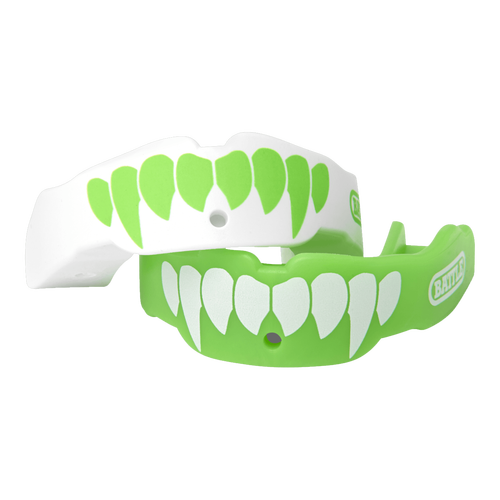 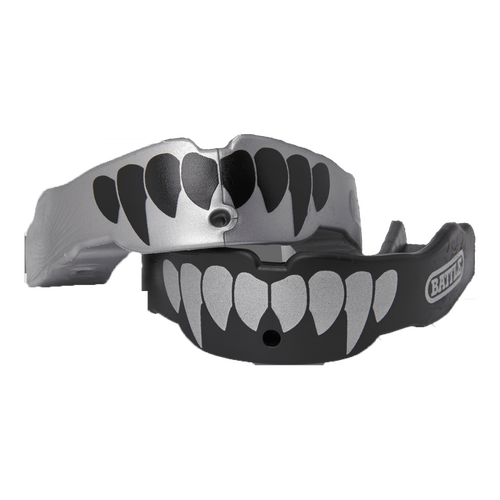 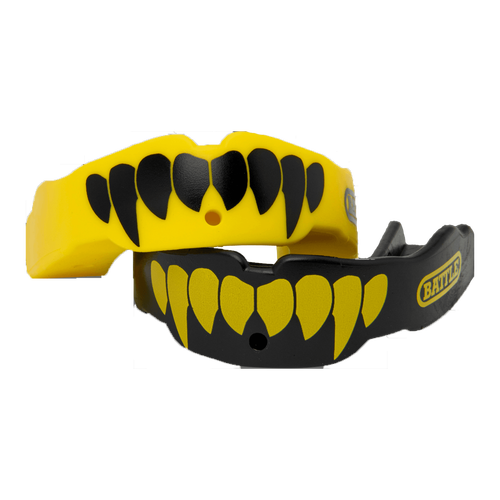 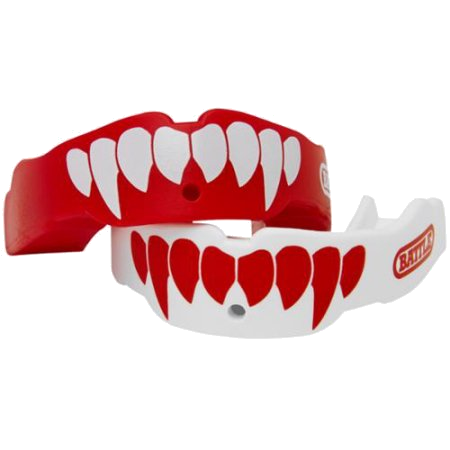 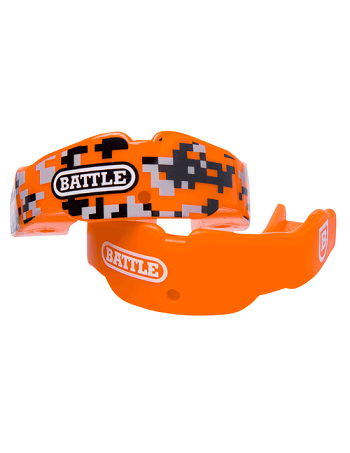 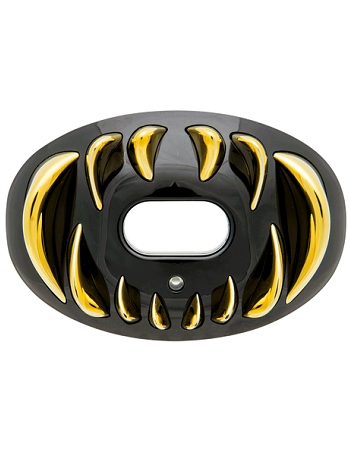 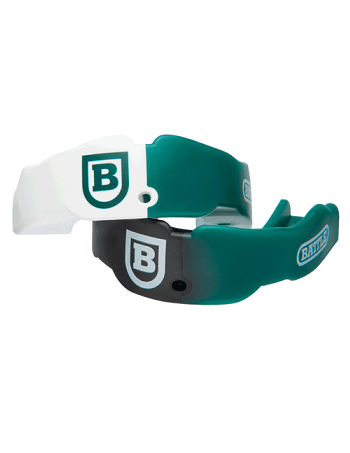 The Battle Fangs Mouth Guard 2-Pack is an advanced mouth protection system that rivals the safety and performance of custom-molded mouthguards, but at a fraction of the cost. 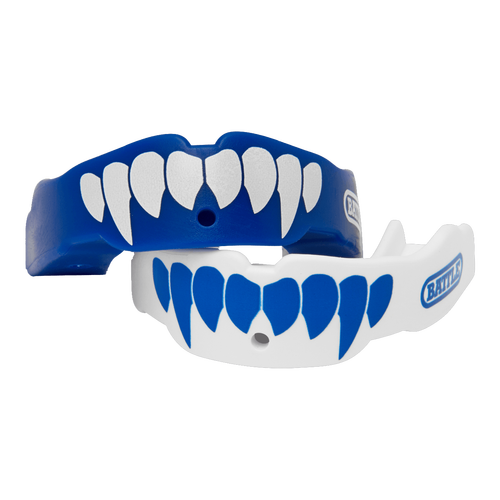 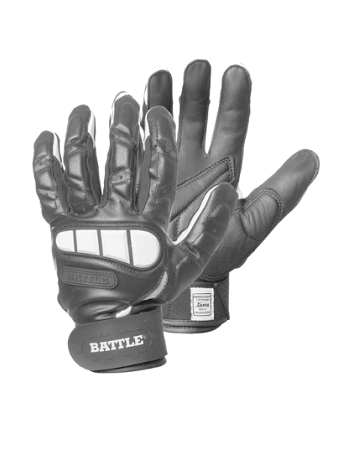 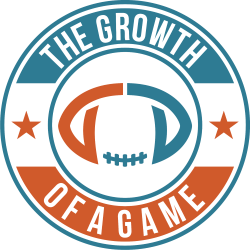 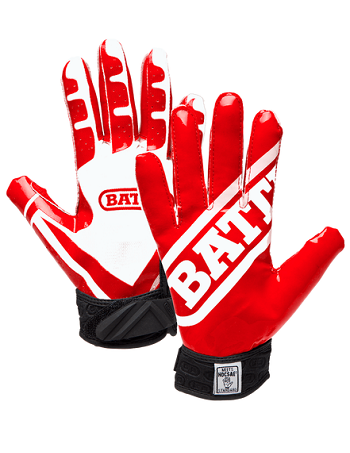 Made of Ever-Mold Composite, Battle Mouth Guards are designed to be re-boiled and re-molded multiple times for the ultimate fit. 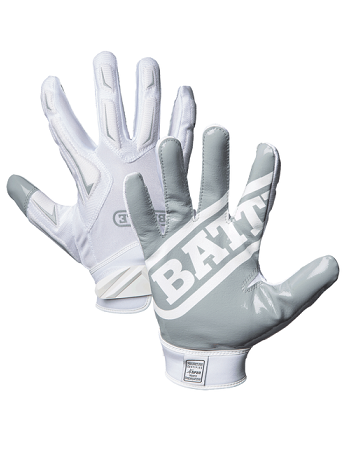 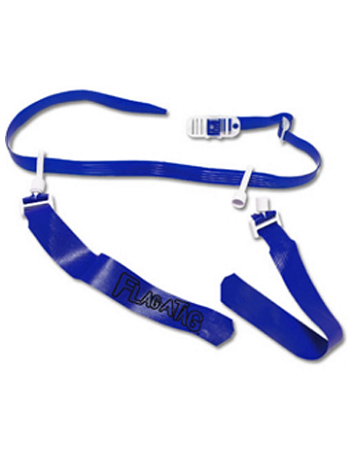 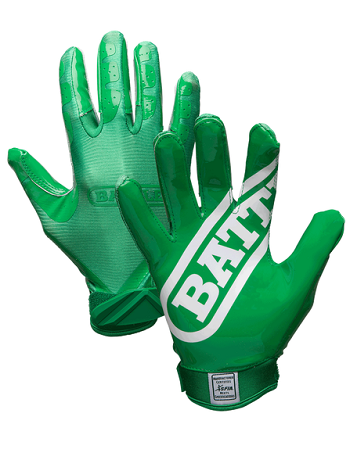 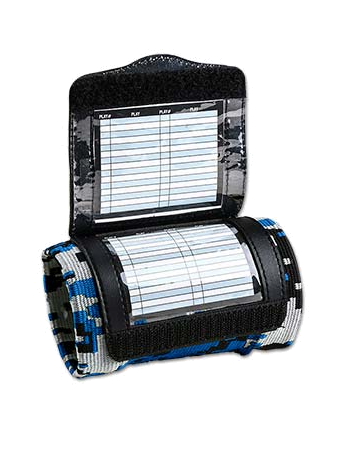 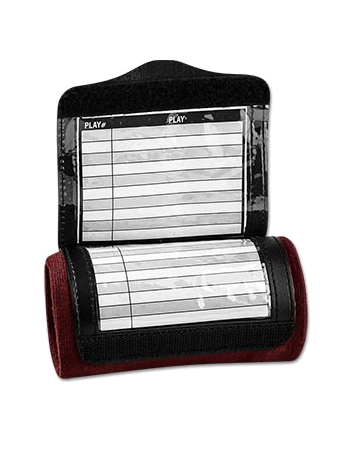 Includes 2 convertible straps. 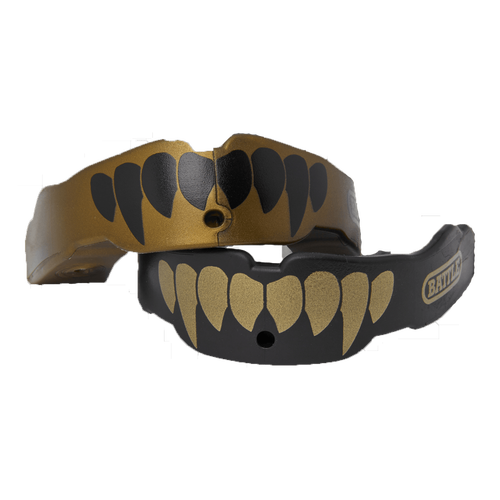 Keywords: Battle fangs mouthguard, Battle fangs mouth guard, Battle protège-dents, Battle protège dents, Battle 2-pack mouthguard, Battle fangs mouth guard 2-pack, Battle fangs mouthguard 2-pack, Battle predator mouth guard 2-pack, Battle predator mouthguard 2-pack, Battle Predator mouthguard, Battle Predator mouth guard, Predator mouthguard, Predator mouth guard, Battle fangs mouthguard, Battle fang mouth guard, Battle 2-color mouth guard, Battle 2 color mouth guard, Battle 2-color mouthguard, Battle 2-color mouth guard, Battle mouthguard Europe, Battle mouth guard Europe, Battle mouthguards Europe, Battle mouth guards Europe, Battle Europe shipping, Battle European shipping, American football mundschutz Deutschland, American football mundschutz Österreich, protège-dents des football americain, bucales de fútbol americano España, bitje Amerikaans voetbal België, protège-dents des football americain France, protège-dents des football americain Belgique, American football mundschutz Schweiz, American football gum shields, Battle gum shields.